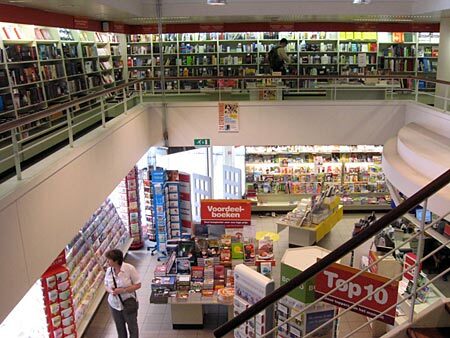 Bookstores (Boekhandels) in Leuven. Fiction and Non-Fiction Books. Translated Novels. Academic Publications. 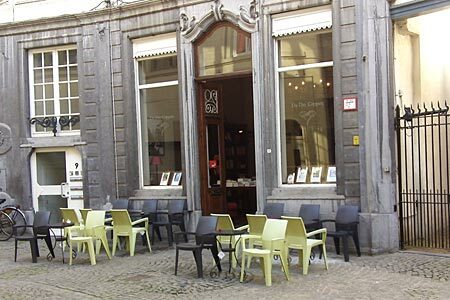 Being a University Town, Leuven has a wide selection of general and specialized bookshops. 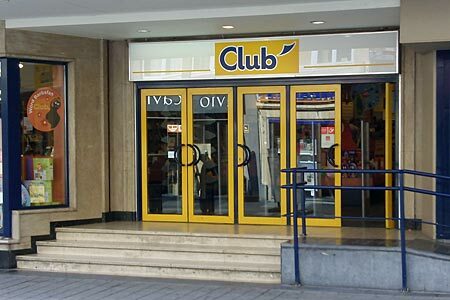 Club is a large bookshops that can be accessed both from the Diestse Straat and the Foch Plein. Offering mostly general reading stuff, translated novels, and cartoon strips. Leuven is a university town, so one expects just a little bit more of bookshops and libraries. Some of the bookshops are specialized in publishing or selling academic works, while others just cater to the general public. Acco Books specializes in study material for universities and high schools. 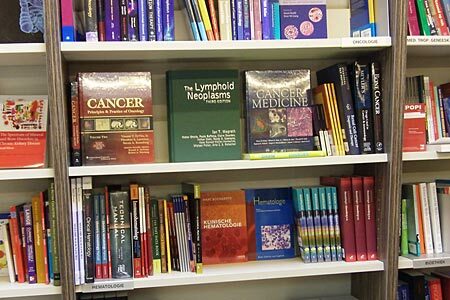 A wide selection of medical books can also be bought online. Printing of manuscripts etc. De Dry Coppen is located in the Schrijnmakersstraat (close to Saint Peter's Church). Translated novels (and not just original English-language books), with books categorized by country of origin (of the authors). Sitting areas where you can enjoy a coffee, while provided (Dutch-language) newspapers. 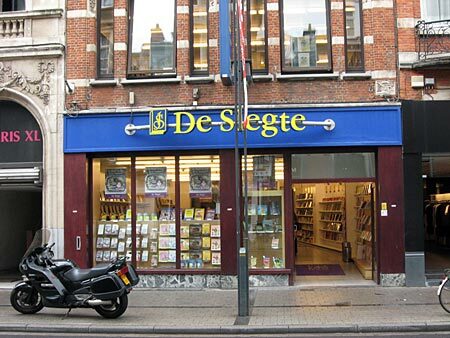 Boekhandel De Slegte has a branch in the Bondgenotenlaan. Large (on multiple floors) collection of almost looking like brand-new second-hand books. You can easily save some money here. Part of a chain of second-hand bookshops, and operating since many years. Both Dutch-language and English-language books. 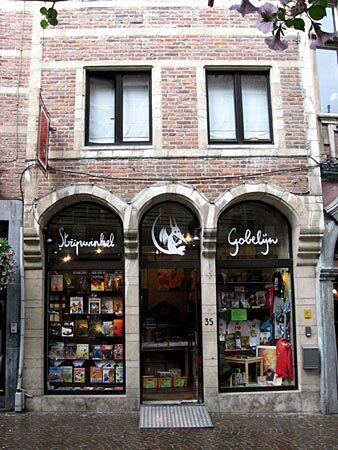 Gobelijn Strips, located in the Mechelse straat (in the center of Leuven), specialized in local Belgian cartoons.